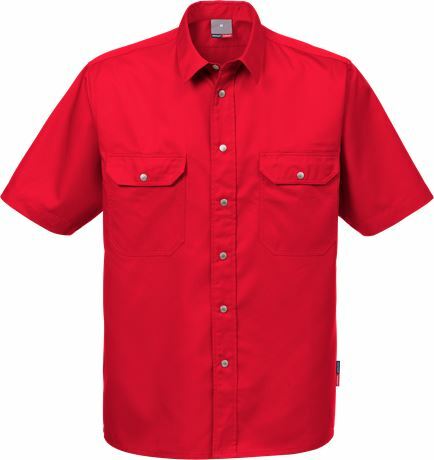 Short sleeve shirt with snap fasteners in durable material with great colour fastness well suited for industrial work or for people working within service. The colours are alignes with all industry garments making them easy to mix and match. 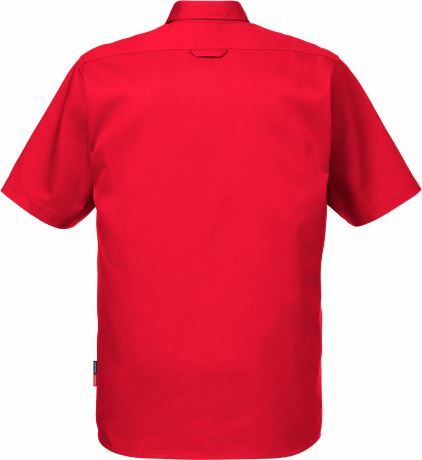 Short-sleeved / 2 chest pockets with flaps / Snap fastening / OEKO-TEX® certified.